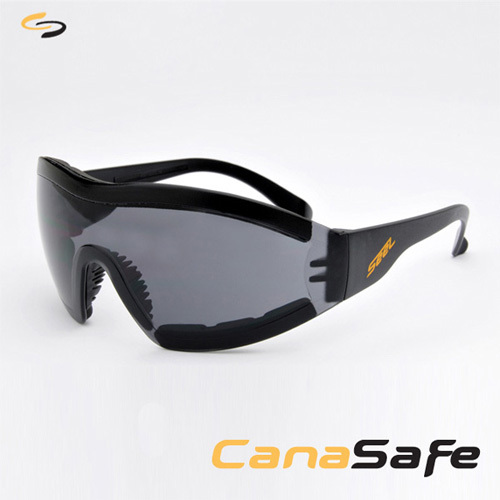 NEW Value Priced SeeL Task Specific Eyewear. Versatile SeeL eyewear offers functionality, wearability & maximum comfort to satisfy the most demanding eyewear customer. 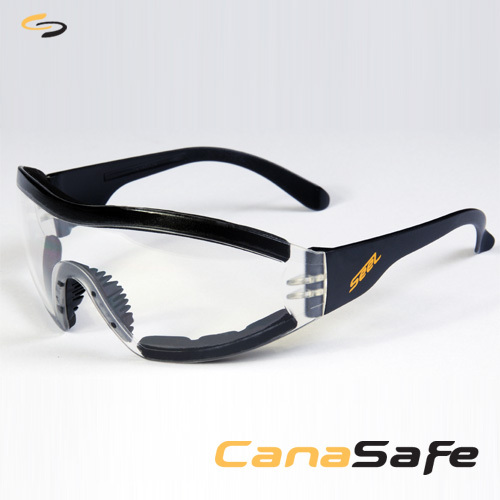 SeeL is a great economical choice for frameless safety eyewear. It provides an excellent face hugging seal to keep out dirt and grit in real extreme environments. Coupled with a complimentary eyeglass cord & i-Cotecoating technology, SeeL makes for THE LOGICAL CHOICE when selecting safety eyewear.